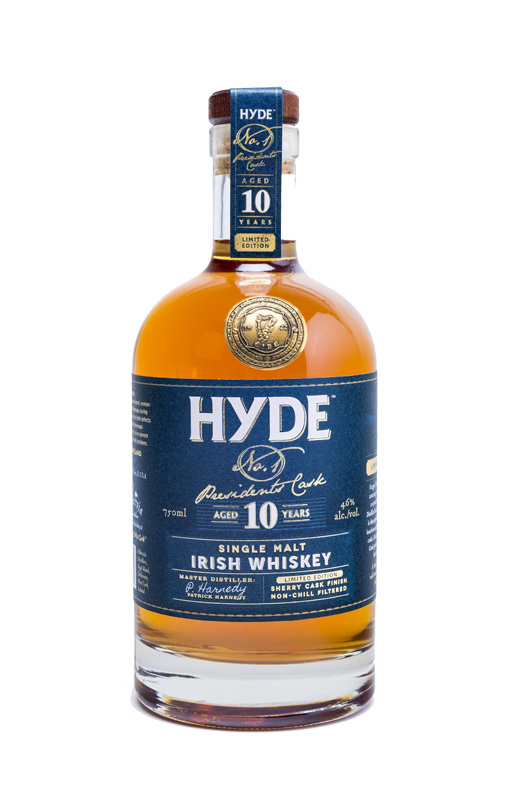 The name Hyde refers to Ireland's first president Douglas Hyde who was appointed in 1938. And it also happens to be the name of the two brothers behind Hibernia Distillers. 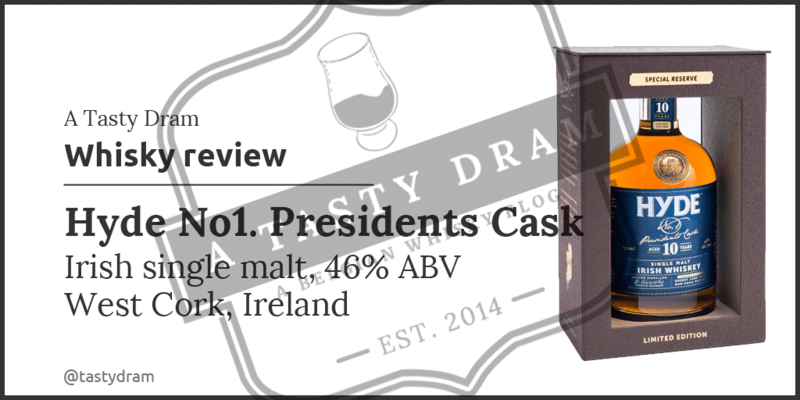 Let's have a taste of some "presidential" quality whiskey! Colour: The whiskey does not show signs of artificial colouring. The golden hued liquid leaves slow legs on the glass. Nose: A delightfully creamy nose on the start. Choux pastries with vanilla custard. Sour white grapes, oranges and ginger. Sweet lemon marmalade. Muesli with honey and a whiff of menthol. Whole grain gingerbread. Water gives a bit more oak and butter milk on the nose. It's less sweet with notes of green apple and fresh passion fruits. Honey and cinnamon take off the edges. Taste: Sweet yet spicy on the palate. Honey and cereal bars with pepper. Rye bread with honey and vanilla. Lovely, and maybe typical Irish, creamy mouthfeel. Water has very little influence. There's a bit of chocolate and a little nutty side to it. Fresh hazelnuts. 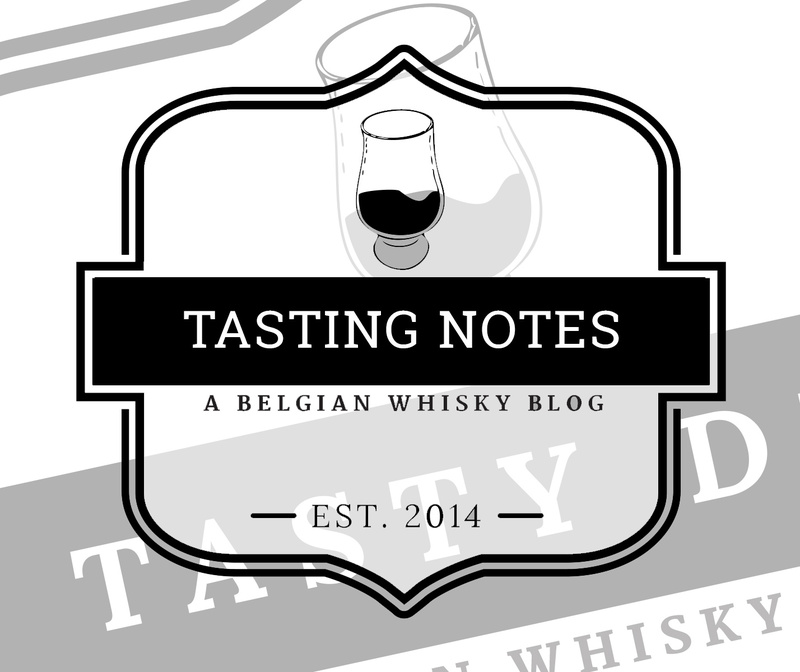 Finish: The aftertaste is pretty much a continuation of the palate. Sweet and spicy with plenty of malt. Crispy bread crust with flakes of chocolate. A proud ambassador from West Cork? 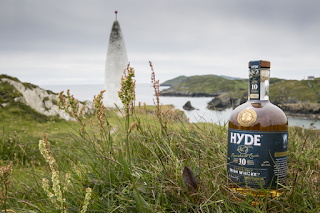 Irish whiskey is on the march and can proudly compete again with its Scottish and Japanese counterparts and Hyde whiskey is part of it. Like lots of other new Irish distilleries, the people at Hibernia are buying casks from other sources (Bushmills and Cooley) to establish their brand before distilling is even started. 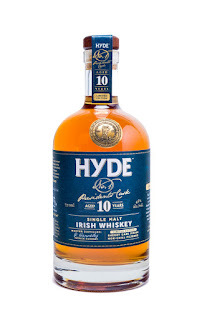 Hyde Whiskey 10 year old has a very nice balance between sweet and spicy wood notes. The nose is sweet and playful, the palate more mature than expected. It reminds me why Irish whiskey was my first whiskey love, but it somehow evolved together with my (sweet tooth) palate. 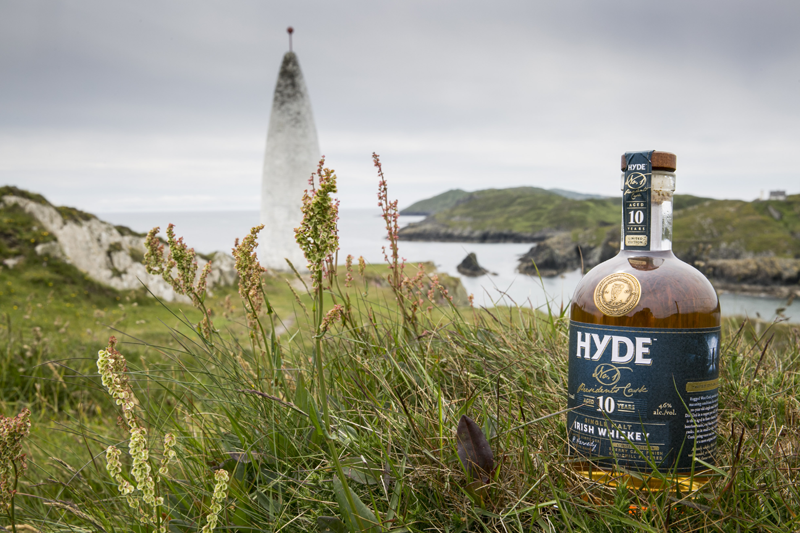 A sample of this whisky has been provided by Conor Hyde from Hibernia Distillers. 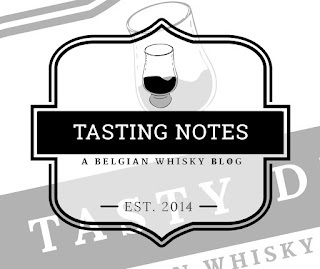 Tasting notes and opinions are, as always, my own.